There was a time when you could put a padlock on the dumpster to keep identity thieves at bay, but in the age of the internet, stealing personally identifiable information (PII) or money is easier than ever before. As financial institutions come up with more ways to prevent fraud, scammers respond by getting more creative. From December 2014 to December 2016, malicious impersonators on social media multiplied by a factor of 11, according to “Social Engineering in the Social Media Age: Top Fraudulent Account & Impersonator Tactics,” a white paper from social media security firm ZeroFOX. Of particular concern to the corporate recruiting industry, identity thieves are taking to social media sites and posing as recruiters to steal money and personal information. The scammer asks the job seeker to submit an “application fee,” which is usually a few hundred dollars. The scammer sends the job seeker to a phishing page, which the scammer uses to harvest the job seeker’s credentials and PII. However simple or elaborate the scam, the endgame is predictable. Businesses that want to protect their brands must crack down on thieves who impersonate representatives of their companies. 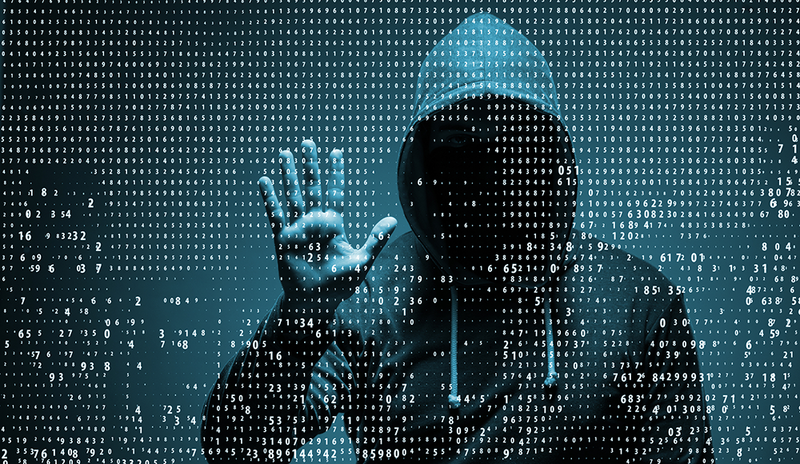 While scammers constantly find new ways to defraud companies and individuals, the digital security industry also works tirelessly to find new ways to combat scammers. “To find and eliminate malicious accounts at this speed and scale, companies rely on robust automation, advanced analysis, and programmatic access to the social networks’ security queues,” Wolfe says. Anyone who finds themselves the target of a fraudulent social media account should report it immediately to three places, Wolfe says: the social network itself, the company being impersonated, and the FBI’s Internet Crime Complaint Center (IC3). “Although the FBI will not be able to take action, the IC3 aggregates this type of data for future use by government and industry alike,” Wolfe says.